The president of Venezuela Nicolas Maduro has claimed that US President Donald Trump has ordered the Colombian govt and mafia to kill him. He said that if anything happens to him Trump and the Colombian president will be responsible. However, he has full faith in Venezuelan security services, he added. 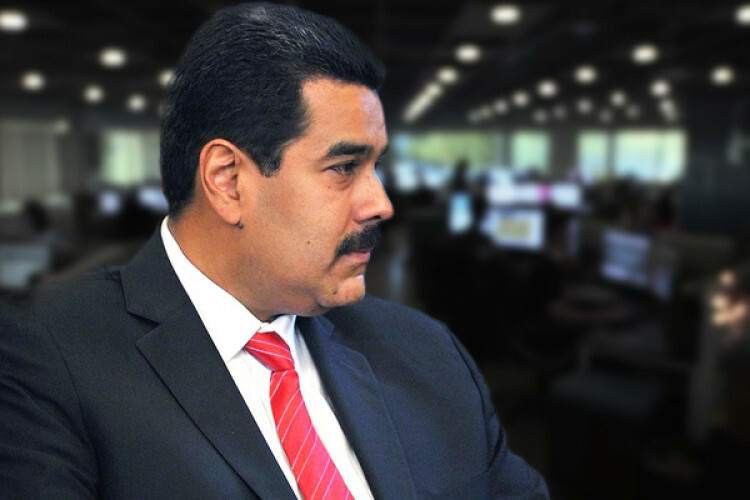 Maduro said he has information that White house National security adviser stopped Trump from communicating with Maduro.